-Migration has been there for always. How does UNODC consider the concept of migration? And, of course, the crimes related to migration? -What can you tell us about UNODC current engagements with a focus on activities of East Africa? -Which is presumably why you have been coming to Eritrea from time to time. Tell us about your working ties with the Government of Eritrea? -Because we are talking about transnational organized crime, how would you explain the importance of having east African countries working together and sharing information? 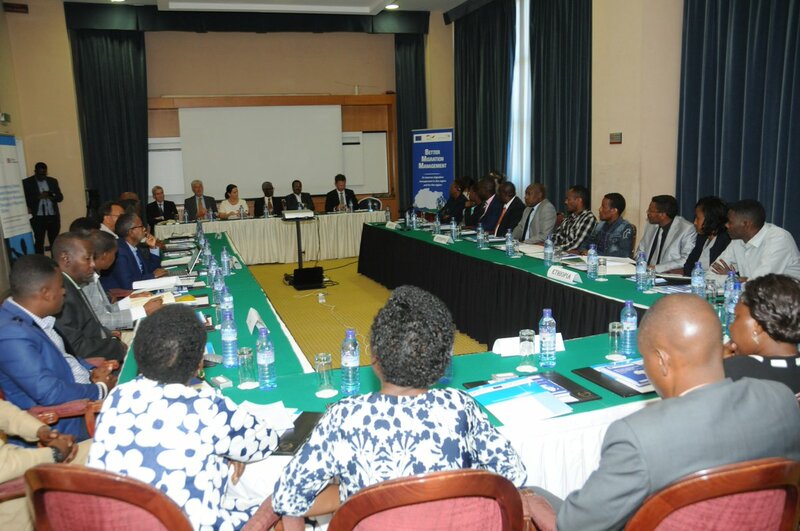 What are UNODC’s expectations from this particular workshop attended by several East African countries? -Your office obviously possesses data and records of crimes that are relevant to the region. What is the broad picture? -If there is anything you want to shed light on before we conclude our interview Mr. Johan Kouger.